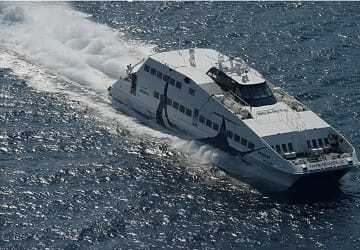 The Piraeus Koufonissi ferry route connects Athens with Cyclades Islands and is currently operated by 2 ferry companies. 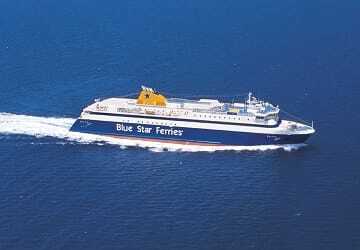 The Blue Star Ferries service runs up to 10 times per week with a sailing duration of around 4 hours 50 minutes while the Sea Jets service runs up to 7 times per week with a duration from 7 hr 39 min. 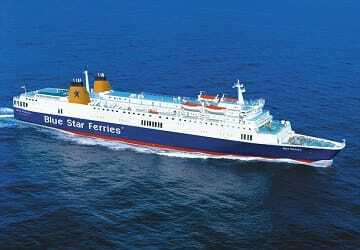 So that’s a combined 17 sailings on offer per week on the Piraeus Koufonissi route between Athens and Cyclades Islands. Compare now and get the best fare at the time that you want to travel. Prices shown represent the average one way price paid by our customers. The most common booking on the Piraeus Koufonissi route is a car and 2 passengers. The holiday is already over... But me, my wife and our two kids (5 and 9 years old) we embarked at the Pireau port to go to Koufunissi: almost 10 hours trip. At the very last moment we decided to buy a cabin. The journey went very good, comfotable, the ship was nice and new, and I will recommend it to all. No problems at all, times respected, clean ship, too bad that the website could not made us a second reservation. Pleasant trip. Ferry on time and clean. 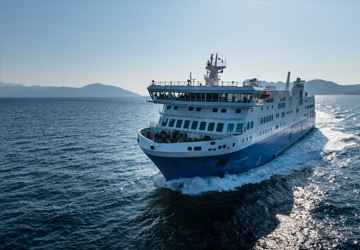 It is really convenient to book with direct ferries especially when moving between Greek islands, because from there the agencies can look at it, but they can't book all the companies, only a few from that island. 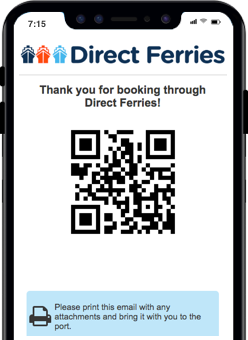 Perhaps the system could be improved if you could book an itinerary that included combine different companies. E.